We kicked off our series of Bridgestone Coast to Coast rides with a brilliant two-day route across Scotland’s Southern Uplands. The journey connected the North Sea to the North Channel and took in some of the country’s most dramatic and isolated scenery. 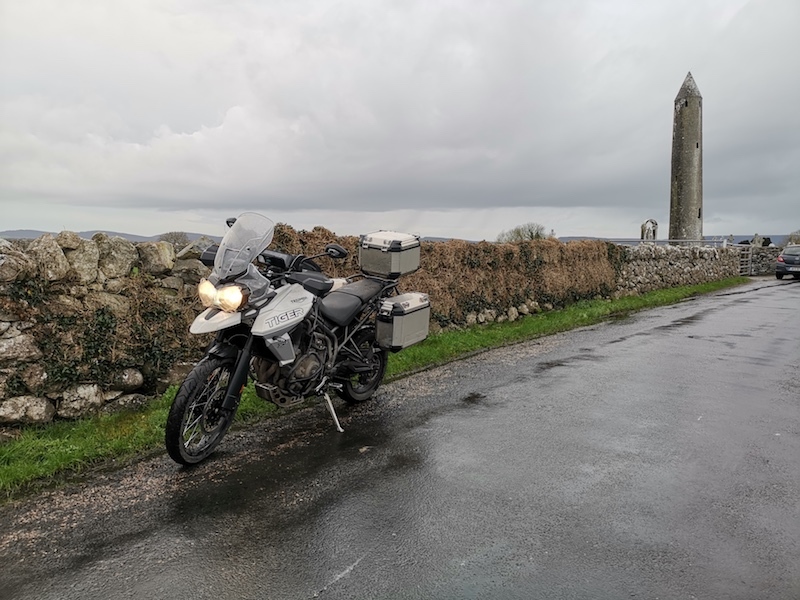 For this instalment, we continued in a westerly direction and decided to head across the Irish Sea, for a ride across Ireland. 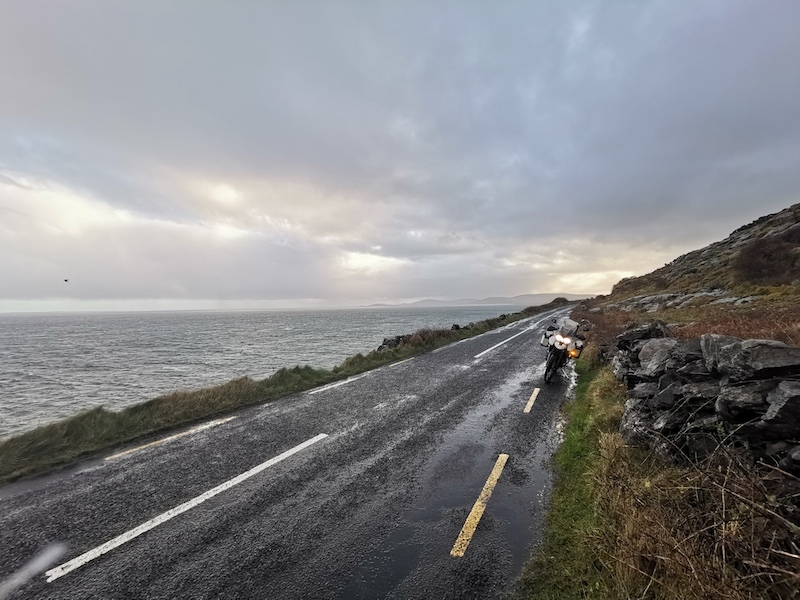 This route is a little bit different than our other coast to coast rides because the best roads and sights in Ireland are found on the island’s coastline. 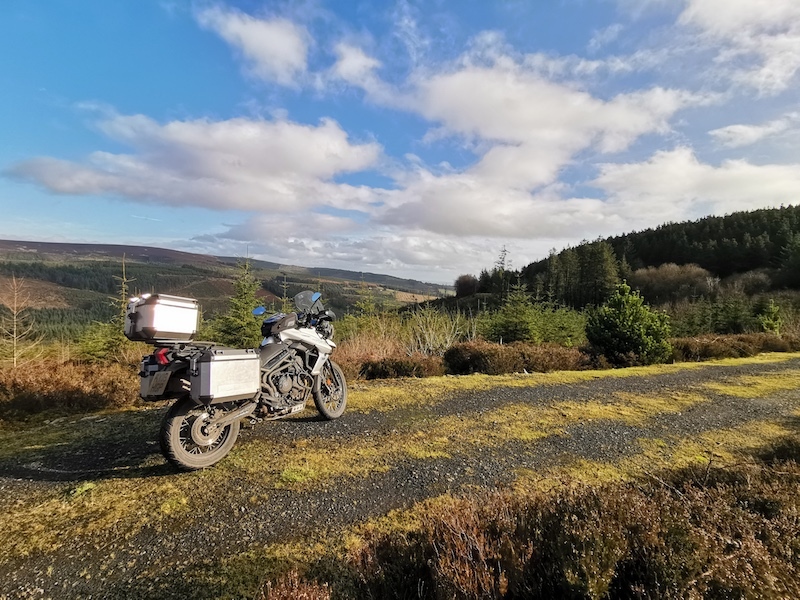 So, beginning in Dublin we head south to explore the Wicklow Mountains before blasting across the pretty but unspectacular central regions of the country, diverting briefly for some fun in the Slieve Bloom Mountains, until we get to the west coast. 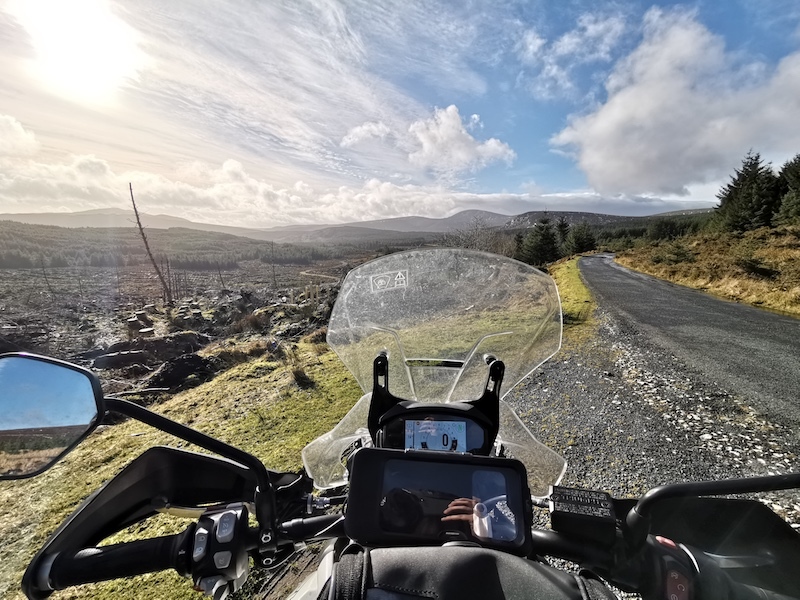 Here, things take a turn for the spectacular as we largely follow the world-class roads of the Wild Atlantic Way, taking a few diversions when the alternative route offers better riding. To ride this route, if you’re coming over from the UK, you’ll want to set aside at least four days – one day over to Dublin (where it’s worth spending an evening), one day riding to the west coast, one day following the coastline north, then one day back across to Dublin where you can get the ferry across to Holyhead. 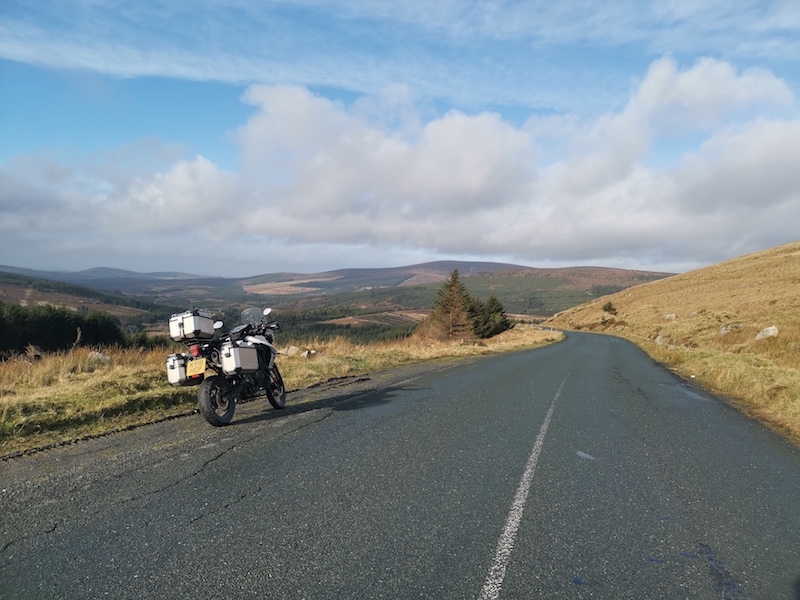 The joys of riding in Ireland are many, from the wild and dramatic scenery of the west coast and the rugged landscapes of the country’s mountain ranges, to the variety of road conditions that make riding so unpredictable and enjoyable for many reasons, particularly on an adventure bike. For me, though, one of my favourite things about the place is the people. So, while the riding begins as we head out of Dublin, the fun starts with a night in Dublin, where you’re bound to get a warm welcome. How you choose to spend this is entirely up to you and your preferences, but it’s hard to walk around Temple Bar without enjoying the craic. 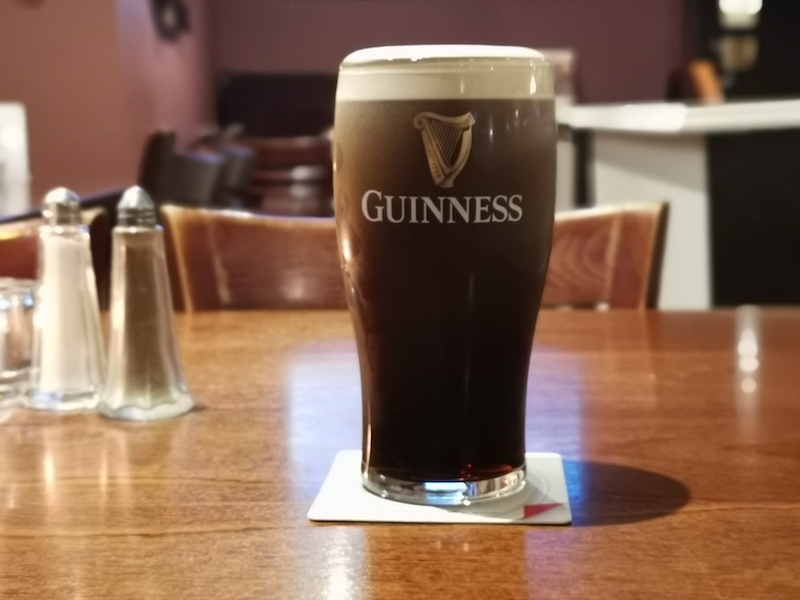 Dinner and a few pints of Guinness set me up perfectly for the following morning, when I would begin the ride proper. Feeling well rested, to make the most of this route (and to see some of the best sights of day one before it gets dark) you’ll want to make sure you’re leaving Dublin early (nine is fine). City riding has its own charm, but it’s not long before you’re rising out of the suburbs to the Wicklow Mountains. As you ascend, you’ll be afforded wonderful views of the Irish Sea stretching out east, while Ireland’s capital city sits prettily below you, looking so calm and serene from your vantage point. Before long, any memories of last night’s city living will be distant as the rugged and wild slopes of the Wicklow Mountains stretch out around you. We ride to the wonderful Sally Gap, and on my journey here I was met by a snowy road, despite the pleasant conditions. Not wanting to miss the opportunity for a photo, I hopped off the Tiger 800 and started snapping. Before long, a car pulled up beside me, its driver a friendly accountant from Dublin who had taken the afternoon off work to go hiking in the hills. He pulled over to tell me all about the area, advise me on which road has the best views and also to explain that the road across the Sally Gap had been closed just the day before due to heavy snowfall. Thanking my informant, I followed his advice and headed down the Old Military Road to Glendalough. If you’re following this route by putting waypoints into your SatNav, you’ll probably be taken left at the crossroads on Sally Gap. 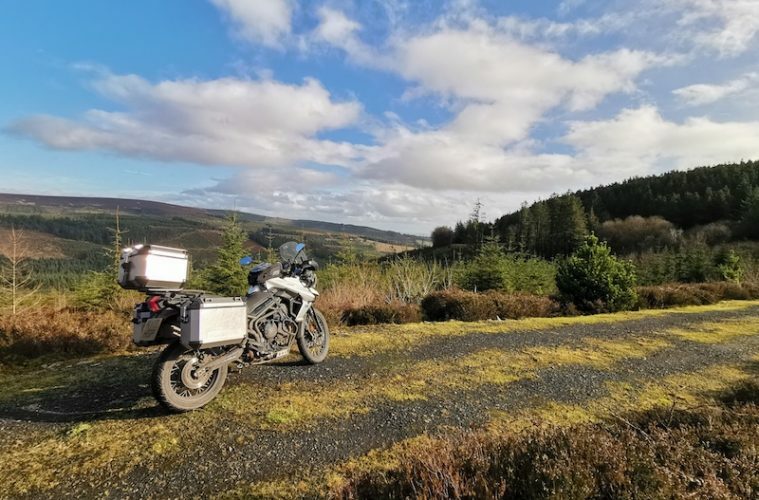 Ignore your device and head straight over, you’ll be glad you did as you ride a lonely road through the dramatic Wicklow Mountain scenery before passing by the beautiful Glenmacnass Waterfall, which demands your attention. Glendalough sits on the southern boundary of the Wicklow Mountains National Park, and from here we begin heading west, passing over the scenic Wicklow Gap. The ride from here is faster, with some glorious bends that are there to be carved. It’s like this almost the entire way until we join the M7 motorway. Usually, I would avoid motorways at all costs, but this 40-or-so-mile blast is worth it, and you’re not going to be missing out on much. Next up is the Slieve Bloom Mountains, which reminded me of the Malvern Hills in the way that they rise abruptly from the flat ground around them. We climb to the top, where the views of the flatlands to the west are sublime, and then divebomb towards Lough Derg, the third largest lake on the island of Ireland. From here, it’s just a short ride to one of the most recognisable buildings in Ireland, and one that I’d wanted to visit ever since that brave band of priests escaped from Ireland’s largest lingerie section. That’s right, as we head into the remarkable landscape of the Burren, notable for its fascinating pavement of glaciated karst, our route takes you right past the iconic driveway to the Craggy Island Parochial House from the legendary sitcom Father Ted. Nightime on the sky road loop in County Galway. 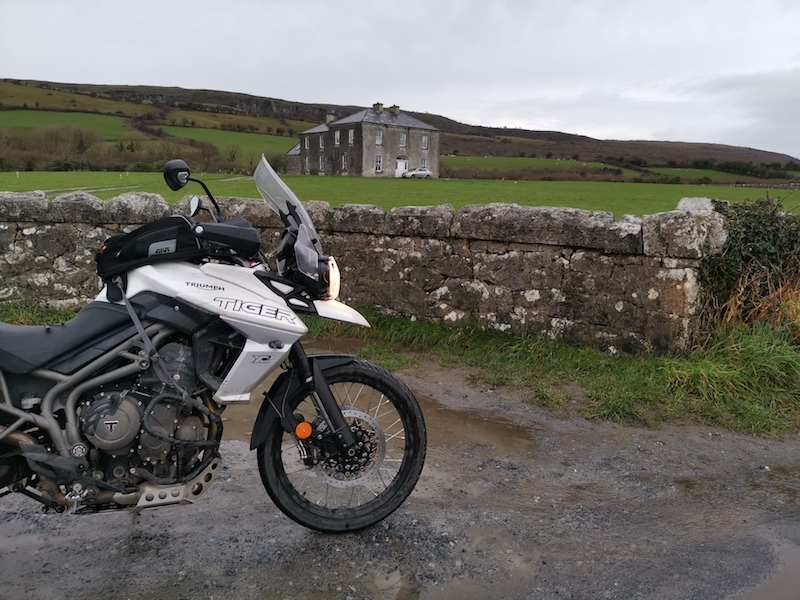 Take some time to get the obligatory photo of your bike with the house in the background (but be mindful not to be a pest; people live there now), before getting on your way to the magnificent Cliffs of Moher. Whether you want to spend the €8 to see the cliffs or not, the ride up the coast from here to Kinvarra is a delight, and the perfect way to end the day on our Ireland Coast to Coast. There’s a good selection of accommodation in the area, so rest up and prepare yourself for an epic journey along a portion of the Wild Atlantic Way, where we head north through Galway and the beautiful Connemara National Park. Here, you’ll experience the true delights of the west coast of Ireland, and the riding is simply superb. 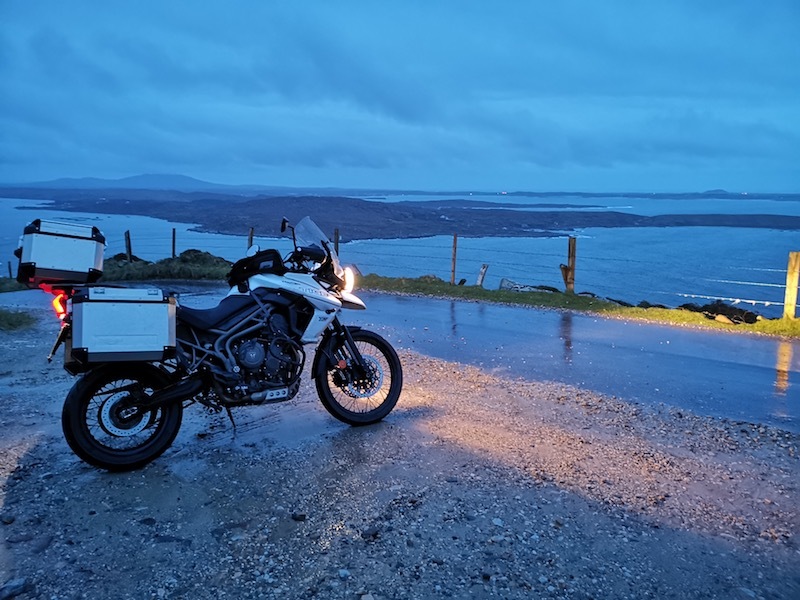 Our route comes to an end in Westport, from where we blast back to Dublin for the ferry back, but if you’ve got the time I would strongly recommend you take a few more days to continue north and ride the magnificent coastal roads of County Donegal. Put the following waypoints into your SatNav to follow as near as dammit, the ABR and Bridgestone Ireland Coast to Coast route. The route below is available to download as a gpx. file so you can stick it straight in your SatNav. 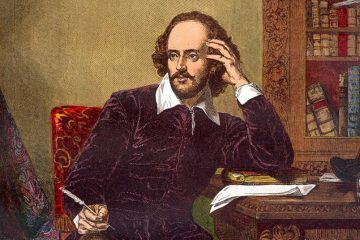 Head to the ABR Forum where to find the files. Safely strapped down on the Stena Line ferry. With our route starting in Dublin, unless you live in Ireland already, you’d be best to make the journey over from Holyhead. 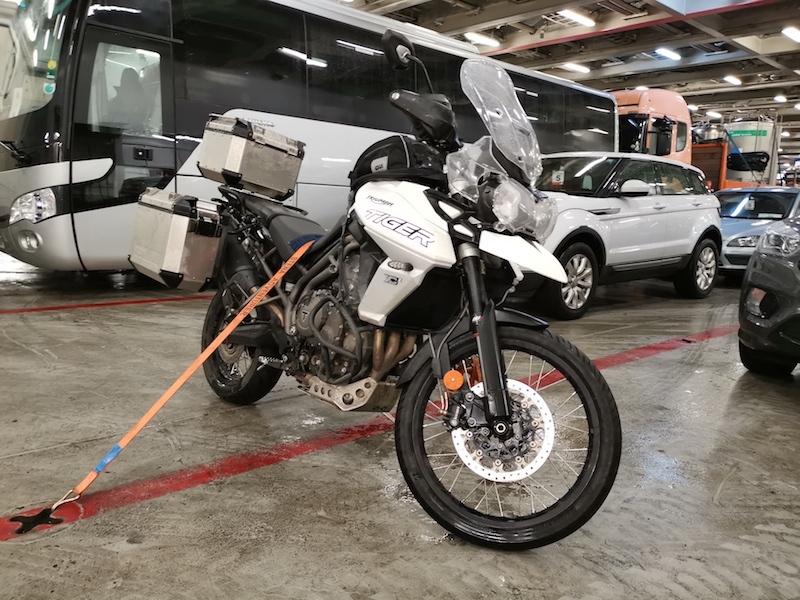 Stena Line sails from Holyhead to Dublin onboard the aptly-named Stena Adventurer and Stena Superfast X from as little as £60 for a motorcycle. Experience the various lounges, Metropolitan Grill restaurant and Barista Coffee House onboard the ship, and FREE Wi-Fi so that you can stay connected throughout your journey. If you’re feeling particularly flush, you can upgrade to the luxurious Stena Plus lounge from £18 per person single and indulge in a wide selection of complimentary snacks and beverages. This crossing connects Wales to Ireland and takes three hours 15 minutes, with regular sailing times throughout the day to offer a choice of convenient departures. Arrive relaxed and refreshed for your onward journey by booking one of the great value en-suite cabins, which start from only £25 single. To make a booking, head to www.stenaline.co.uk, call Stena Line on 08447 70 70 70 or visit your local travel agent. 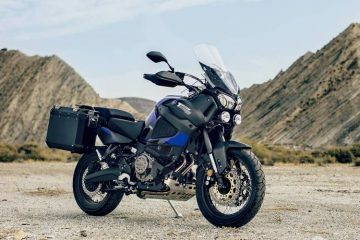 We collaborated with Bridgestone to create this amazing route to celebrate the company’s adventure tyre, the Battlax Adventure A41. 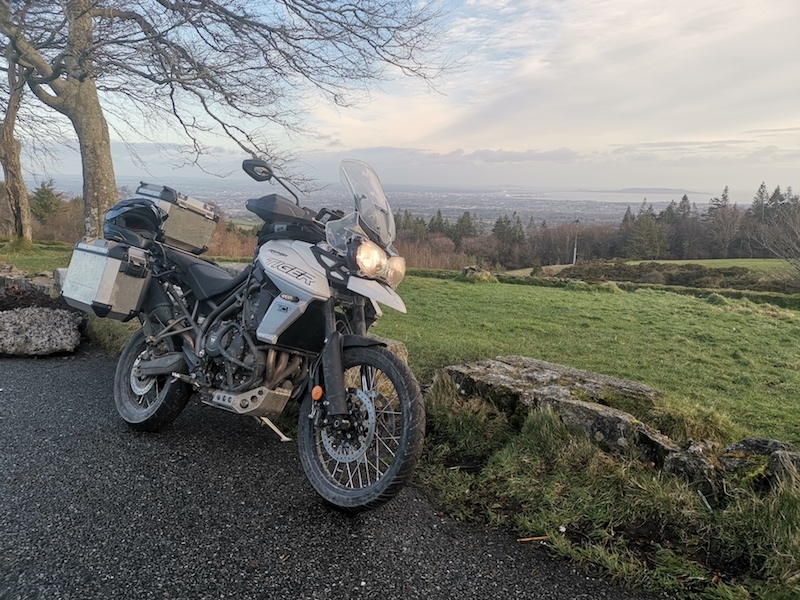 The adventure bike specific A41 took over from the excellent A40 and offers improved grip in all conditions, which I found incredibly useful in the changeable roads and weather of Ireland. It also comes with improved handling in corners and maintains the long-lasting tradition of the A40. 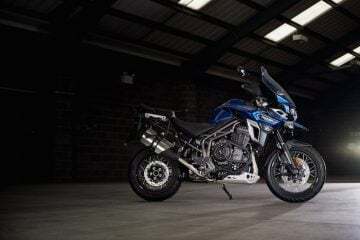 We fitted the A41s to our long-term Triumph Tiger 800 XCx in December, and we’ve covered thousands of miles on them, both solo and two-up, plus we’ve been on launces in a rain-soaked Spain and checked them out on and off-road in the dry conditions of Morocco. If there was a single word that would sum up the tyre’s performance in the time that we’ve had them, it’s superb. 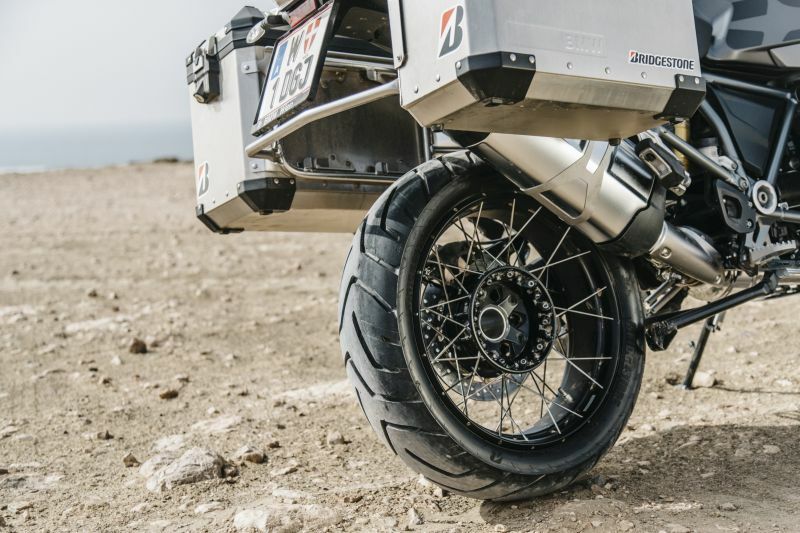 We’ve created these coast to coast routes in order to celebrate the launch of Bridgestone’s new Adventurecross AX41 tyres, which will have been launched by the time you’re reading this. 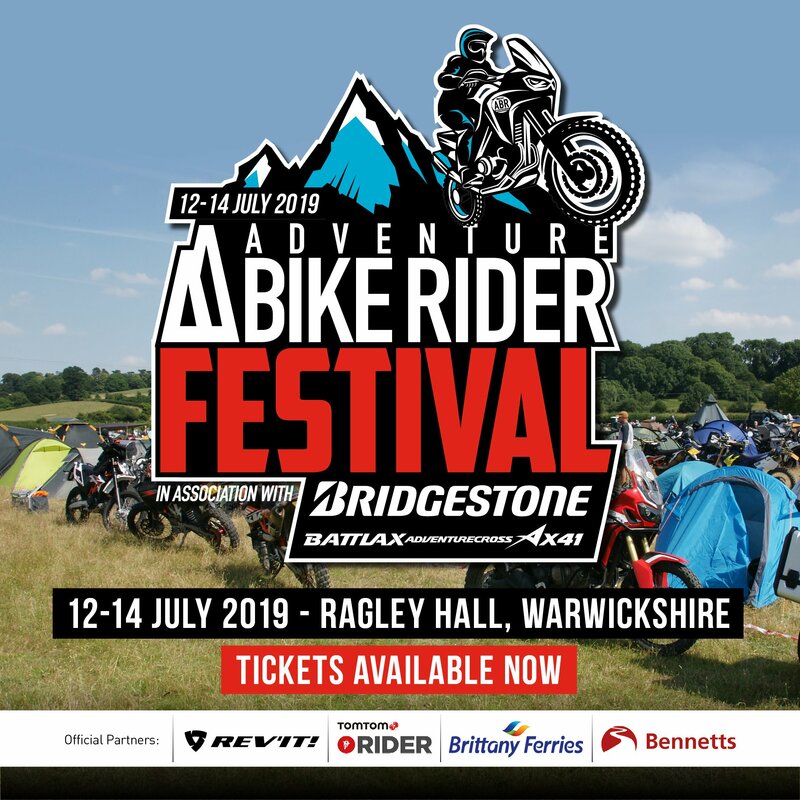 So, throughout this series, which will run ‘till our July/August 2019 issue, we’ve teamed up with Bridgestone to offer you the chance to get your hands on some truly incredible prizes worth up to £1,500! After each of our coast to coast routes have been posted, we’ll provide you with gpx. files (head to www.bit.ly/ABRroutesire and enter the thread titled ‘ABR and Bridgestone Ireland Coast to Coast route files) so that you can go and ride them for yourself. 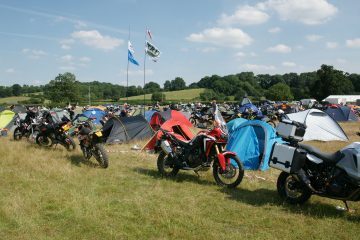 Once you’re riding them, make sure you take some pictures, as it is these that will enter you into the competition. Simply send your best snaps from your Scotland or Ireland Coast to Coast rides to bryn@adventurebikerider.com with the subject line of ‘Bridgestone Coast to Coast Competition’ to enter. So, what are you waiting for? Get yourself over to the ABR website at www.bit.ly/ABRroutesire and enter the thread titled ‘ABR and Bridgestone Ireland Coast to Coast route files’ to download your gpx. 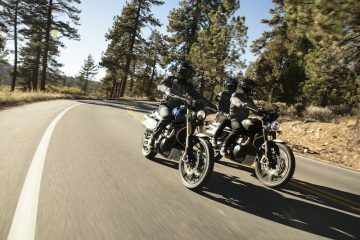 file and get riding!